A Virginia club eases transitions for children in foster care. CKI raises funds for UNICEF. Madagascar may be one of the poorest countries in the world, but outreach and education are bringing big change. Hosted in a cemetery, an interactive Kiwanis dinner showcases some very special guests from the past. 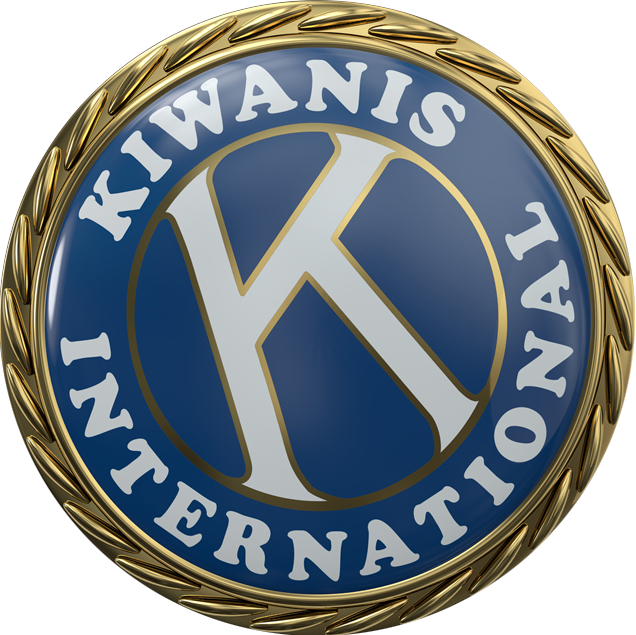 A movement to create literacy centers in laundromats is spreading into Kiwanis communities. A prehistoric mammoth comes home in Belgium. Kids have fun while parents learn at a free community event. An early holiday celebration helps homeless children gear up for school. Kiwanians from two different continents bring seasonal joy to Colombian children in need.